Is a viral infection caused by human papilloma virus. It is not dangerous but is contagious . it can spread from one person to another person or spread from one area to another area on the body. areas affected – usually grow on fingers ,toes, on soles or palms . most commonly on neck and face. As it is a virus it should be treated to avoid further spread. Are growths that are painless and mostly harmless . most commonly occur on face, neck and underarms. 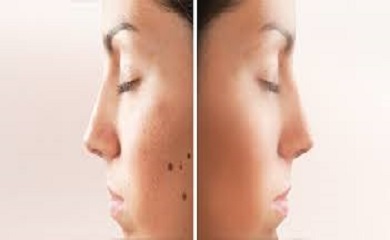 Causes of skin tags could be many. after the consultation, our doctor will assess the cause of it and treat it. Also called nevi or birth mark. they mostly appear during childhood and adolescence . Are usually benign growths that are brown or black . They can occur anywhere on the body and vary in number, size, color. These are mostly harmless but at times can turn into a cancerous growth. They can be flat or raised or turn from flat to raised growths or may not change at anytime . 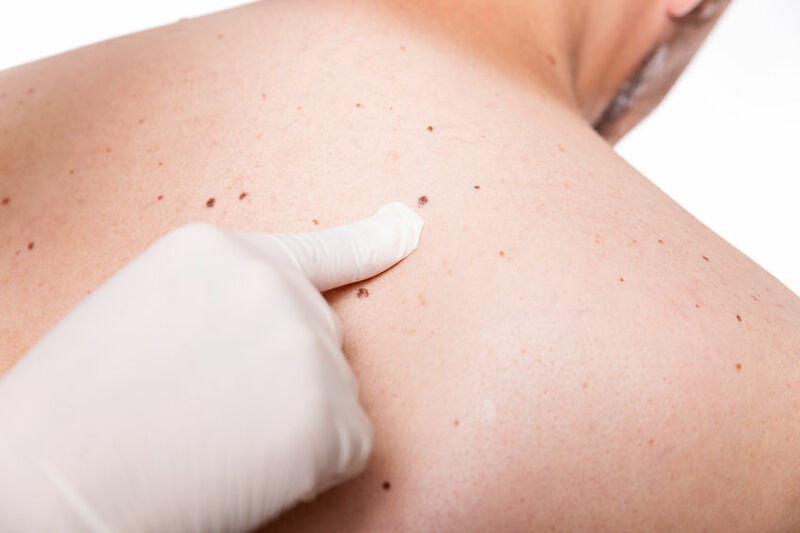 Rapid increase in size , or change in shape or color or turning symptomatic -itching , scaling, bleeding can be a sign of moles turning cancerous . At Our clinic, our doctor will assess your condition and provide you the best treatment .